Solar energy got a big boost in California recently, when the state government adopted new policies to establish a more progressive foundation for the use of solar power in residential buildings. It’s all part and parcel of its pioneering “net-zero” mission. The most recent policy, SB 700, signed into law by Gov. Jerry Brown in September, extends California’s Self-Generation Incentive Program (SGIP) for an additional five years, from the current January 1, 2021 expiration date, until January 1, 2026. The SGIP provides substantial rebates to home owners, through the state Public Utilities Commission, for installing of energy storage systems that save solar power for use during off hours. A storage system protects homeowners from solar downtime due to a utility operating problem (e.g. brown or blackout), or a long period without sun. As demand increases, costs will decrease - the more battery systems that are sold, the lower the cost to builders and consumers. By combining solar systems and storage batteries with “smart” software, homeowners can create intelligent home energy management systems that analyze historical energy consumption trends, develop efficiency recommendations that include the exact combination of stored and renewable energy required to power a home, and limit energy demand. 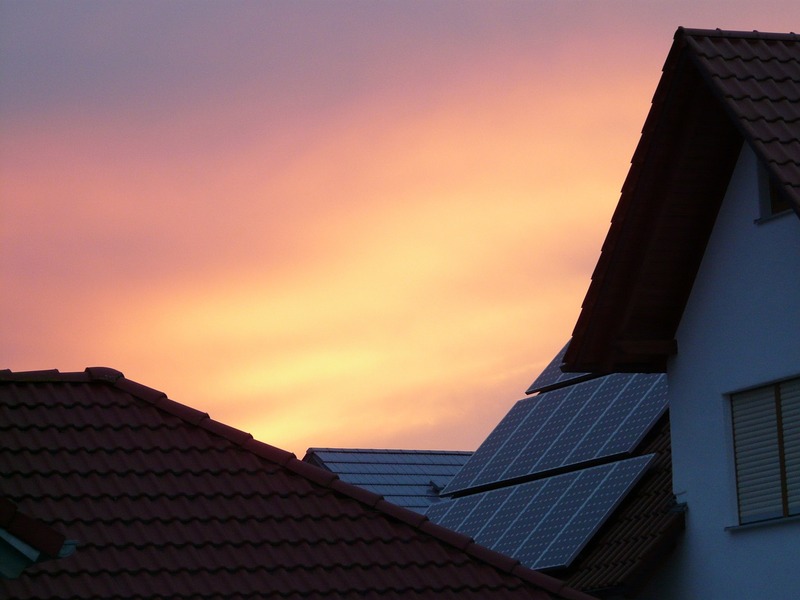 In some states, a homeowner can benefit economically by storing excess power generated by the solar system, and then sell it back to their utility. On a macro level, storage battery technology offers electric utilities the opportunity to create a smarter power grid that can give the utility better control over managing peak demand, thus reducing the need for new and costly generation plants to cover that demand. Considering all the changes required by utilities and regulatory agencies as these entities respond to the new energy age, this transformational storage technology provides energy producers more creative ways to connect with home builders and home owners, giving them greater control over their efforts to save money, while being environmentally friendly. SB 700 brings us to the forefront of new energy partnerships that advance solar adoption. The energy storage market is being driven by improved energy efficiency, the declining cost of solar equipment, and higher capacity energy storage. All of which create a huge benefit for consumers. California has been a leading proponent of solar power for the past decade. Its net-zero mission dates to 2007, when the Energy Commission declared that “newly constructed buildings can be net zero energy by 2020 for residences and by 2030 for commercial buildings.” Under this policy, solar energy was considered one component of building more energy efficient homes -- but was not required. In May 2018, the California Energy Commission (CEC) adopted the 2019 Building Energy Efficiency Standards. This new solar mandate will apply to all houses, condos and apartment buildings (up to three stories) that secure building permits after January 1, 2020, making solar energy systems standard on virtually every new home built in California. 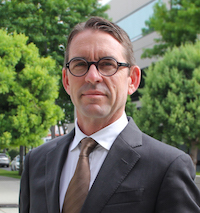 “California is about to take a quantum leap in energy standards,” states Robert Raymer, technical director for the California Building Industry Association. “No other state in the nation mandates solar, and we are about to take that leap.” As solar costs fall with rising demand, other energy progressive states such as New Jersey, Colorado, and Virginia are expected to follow California’s lead. 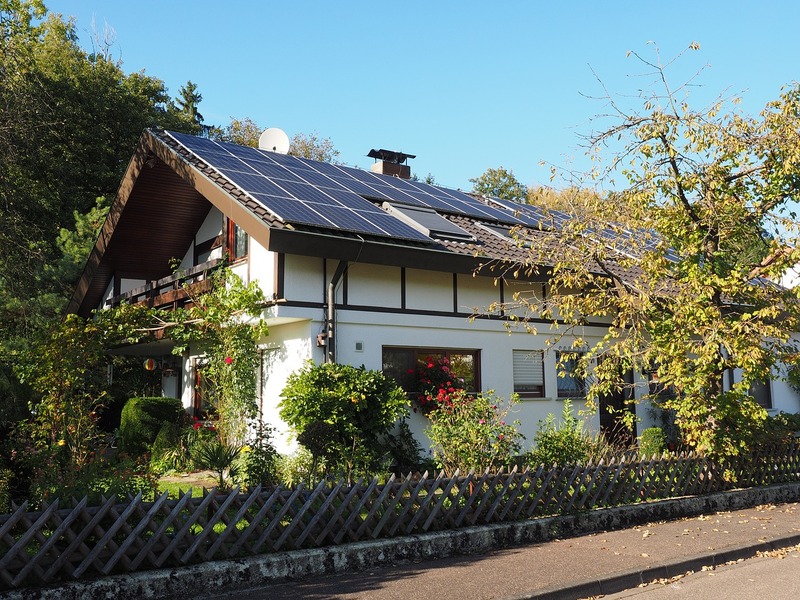 The new CEC policy focuses on four key areas: smart residential photovoltaic systems; updated thermal envelope standards (preventing heat transfer from the interior to exterior and vice versa); residential and nonresidential ventilation requirements; and nonresidential lighting requirements. The standards also encourage demand responsive technologies such as heat pump water heaters, improvements to a building’s thermal envelope to enhance comfort, and energy savings by inclusion of high-performance insulation and windows. As alternative-energy policies become more prevalent in states across the U.S., builders must be in tune with the demands and requirements of structural design and implementation that optimize the performance of solar, as well as other clean energy systems. While much has been written about solar energy and its benefits, education about system design and proper installation is, at best, lagging. Southern orientation of solar panels for maximum sun exposure, the location of a home, and its relative climate zone, are all critical to performance. Even something as basic as roof color can improve the performance of a solar energy system; combining a PV system with a “cool” roof (white or light colored) can boost the performance of the system by as much as 10 percent. At this critical energy threshold, the solar and storage industries must collaborate and partner at the highest level to keep the momentum moving ahead. The global energy industry is at the cusp of a new generation of intelligent energy production and use. By investing in solar plus storage plus smart management systems, builders and home owners can significantly help advance the sustainability efforts of our entire nation. This new paradigm of energy partnerships is a win-win, not only for solar energy providers and consumers, but for everyone. It’s time to make the financial and human resource commitments to keep moving the energy industry towards a cleaner environment and healthier world. Gary Liardon is President of the Consumer Group Nationwide at PetersenDean Roofing & Solar. PetersenDean specializes in new residential and commercial construction. The Fremont, Calif.-based company employs 3,000 workers and operates in 11 states: Arkansas, Arizona, California, Colorado, Florida, Georgia, Hawaii, Louisiana, Nevada, Oklahoma, and Texas.